So, you’re tired of your bathroom and want to do a bathroom renovation. It’s time to grab the sledgehammer. There are a few considerations to keep in mind before starting. Before you tear everything down, use our tips to ensure that your bathroom functions as well as it looks. When tallying up the entire cost, it may seem financially secure to go with lower quality for a better price. This could cost you down the road, so when you’re thinking about renovating, choose quality parts for pipes and fixtures. Plumbing problems are commonly due to parts that just aren’t up to the task, and your renovation could end up costing you much more than you thought it would. When you’re out shopping around for you bath tubs, don’t be afraid to get in and go for a soak. You might be enamored by the look of a tub, but when you get it home you find it’s just too small to be comfortable. If you can fit the tallest person in your home in the tub, you can bet it’ll be big enough for everyone else. Sticking in the middle of the road when buying a toilet is a good way to get a quality piece of porcelain without having to spend too much cash. Toilets can get rather expensive, but if you cheap out you won’t have a toilet that will stand over time. Keep in mind, elongated bowls and seats are often more comfortable. If you can’t do it yourself, swallow your pride and call a professional. We all like to think we can do anything sometimes, but if you’re lost in all those pipes, call up someone who can get the job done right. It’ll prevent your wallet and pipes from getting damaged in the long run. You don’t have to spend an arm and a leg on flooring, but make sure that your flooring can stand up to constant use. Bathroom floors are at risk of being splashed with water and abused, so they should be able to take the punishment and keep on looking great. 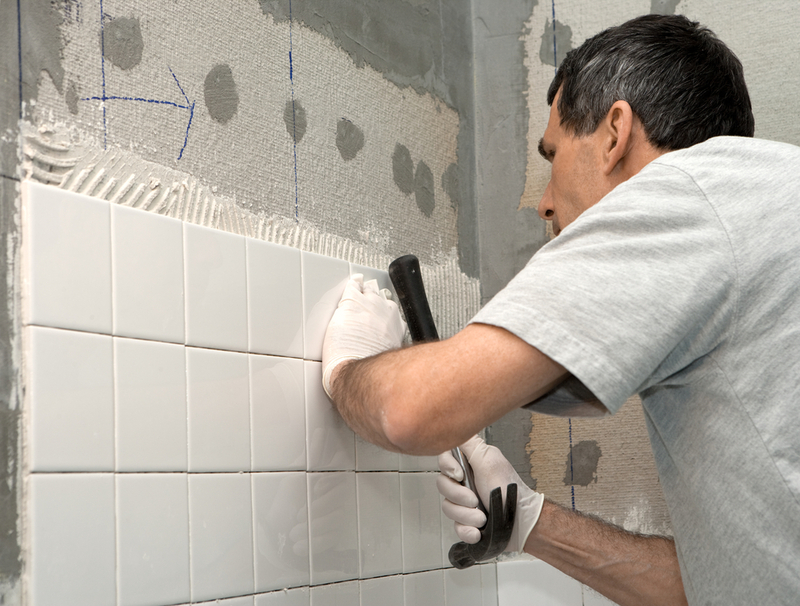 Doing a bathroom renovation can be a big job, so it stands to reason that you should think long and hard about every aspect of it before you start. Use these tips to ensure that your renovation stays looking and performing for a long time to come.